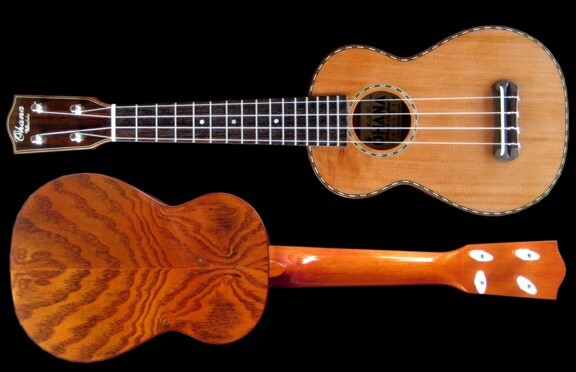 Ukulele links and videos. So let's get tropical and we wish you a most sincere "Aloha"! very own Lisa Haze! It was recently found amongst her Grandparents belongings. to the Folk Music Center in Claremont California to see what could be done. perhaps it will be played for another 100 years! so we have given the ukulele the same name. Long Live "Eila"! on the back and the great trim detailing. This ukulele REALLY has a distinctive voice. 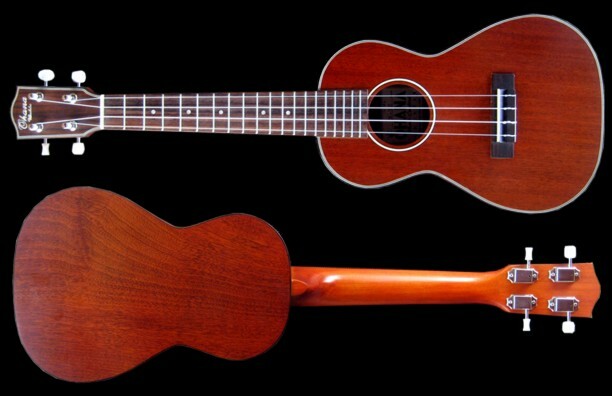 And the best thing about it, it got me totally hooked on the ukulele! I was so enamored with the Ukulele that I had to work it into the SkallyWagz shows! The quality of the Willow Ohana Uke was great so I got another Ohana. pickup and equalizer built in so I can crank it up live at band performances. It's working out fantastic, this Uke was an excellant choice for live performances! Dr. Bones Band First Show! 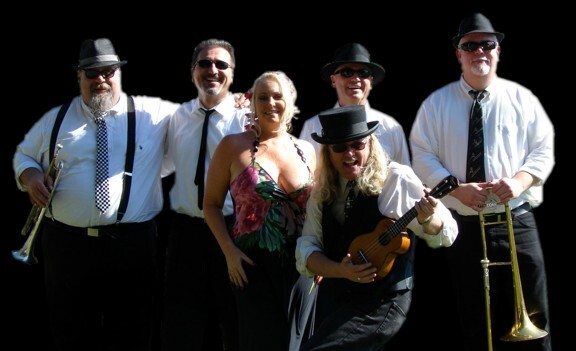 "Lisa Haze and the Dr. Bones Band"
fabulous Monrovia Association of Fine Arts annual show. for adding an incredibly cool vibe! Hi-dee-hi-dee-hi! Video from a recent SkallyWagz show in Canyon Country!